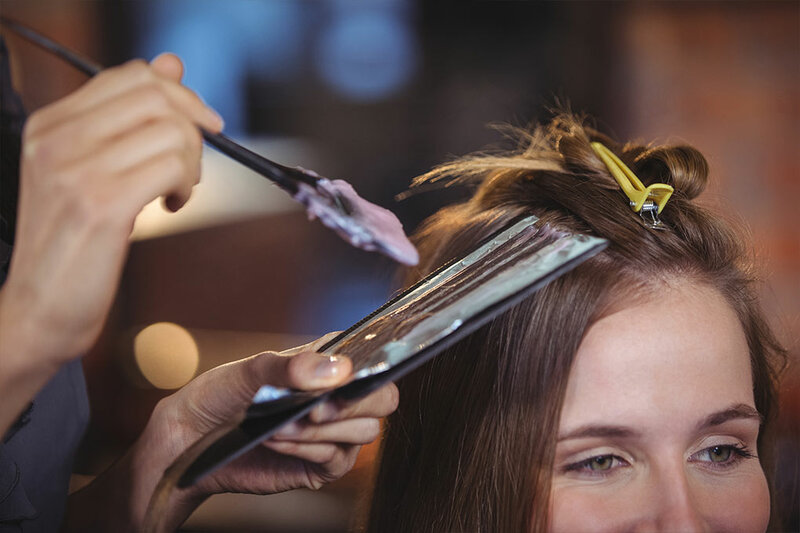 Salon DeMatteo offers a variety of beauty services customized to fit your needs! 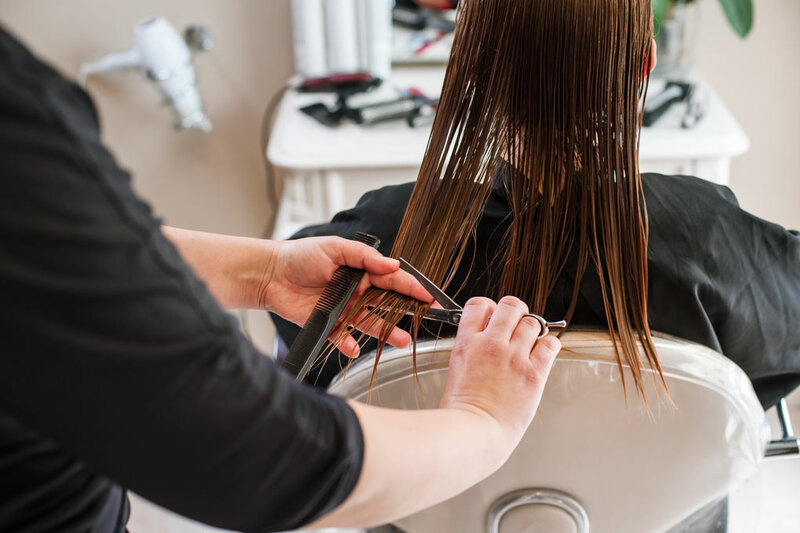 Our Chic, edgy, and sharp haircuts start with a personal consultation, followed by a customized shampoo & conditioning, finished with a signature blowout. 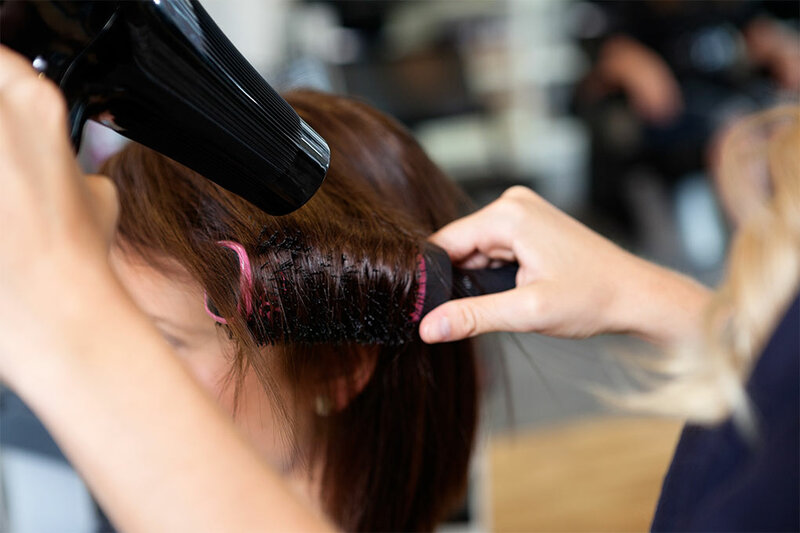 Our lasting, polished blowout services, include a customized shampoo & conditioning followed by select styling products to achieve your desired style. Our wear and go smoothing treatments reduce frizz & blow-dry time while adding shine and easy manageability. 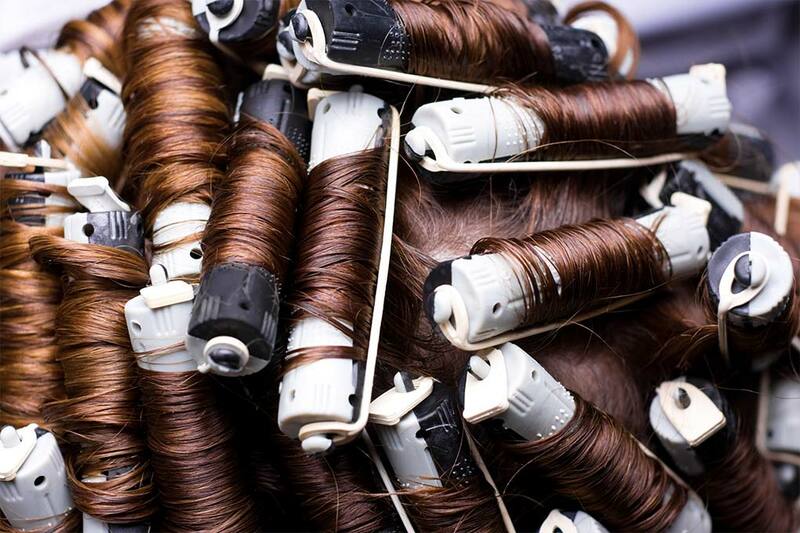 Our customizable perm services will put some spring back in your hair, from tight pin curls to luscious beach waves. Our Special Occasion services are a more detailed style or updo for a special occasion like a wedding, prom, or gala. Our custom color services offer shiny, vibrant base tones with multi-dimensional highlights using Joico’s JoiColor System. 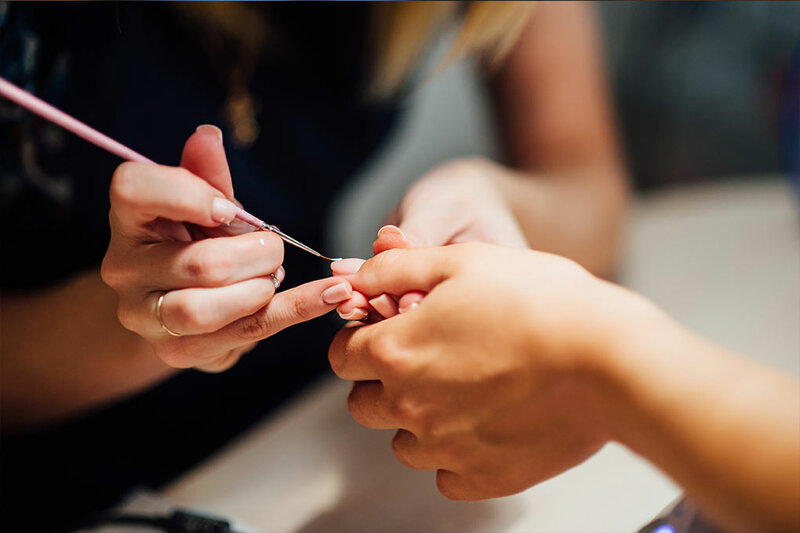 Our wide variety of nail services available for your needs will have you feeling polished and relaxed. Try our OPI Gel Polish for Shine-intense, long lasting gel color in iconic OPI shades. 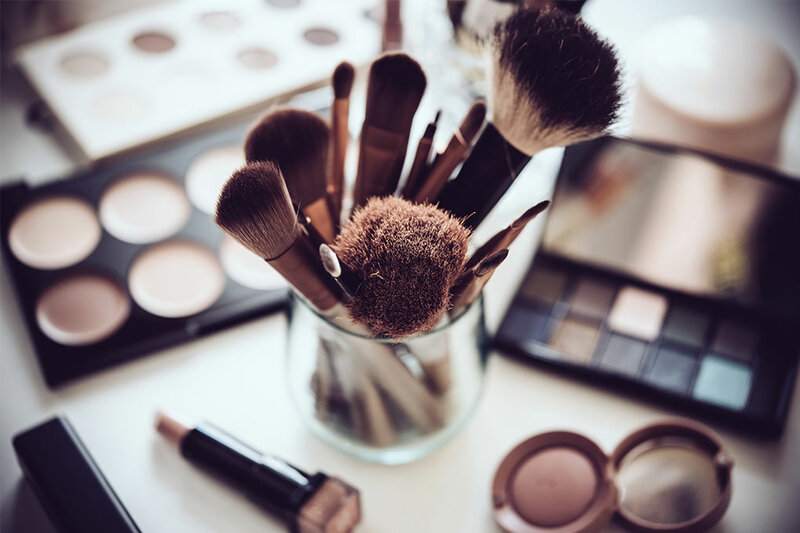 Our Make Up services are about making you feel beautiful in the skin you’re in! Typically about 45 minutes long, our make up services are customizable and affordable for any occasion.